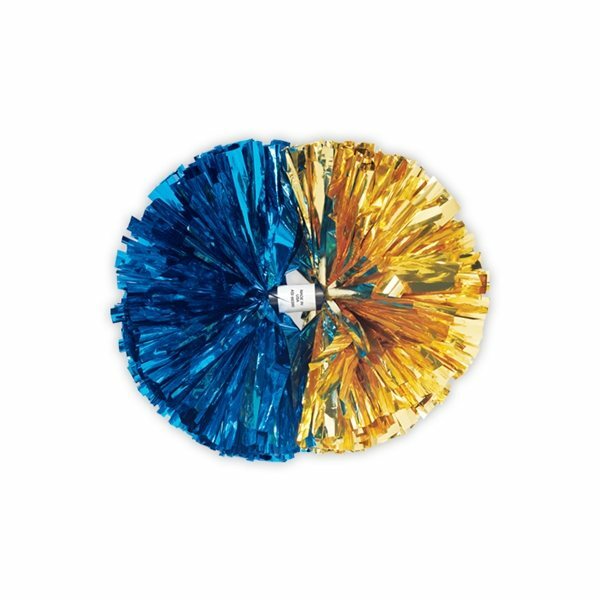 2-Color Contrasting Ends Metallic Show Pom- 5"
Show your team spirit at your next event with these classic, colorful show poms! 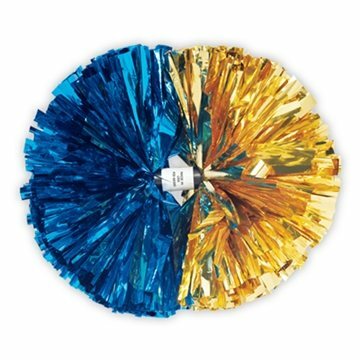 Perfect for cheerleaders and dance teams! 3/4" wide strands, features a hidden handle and are available in 3 different sizes. 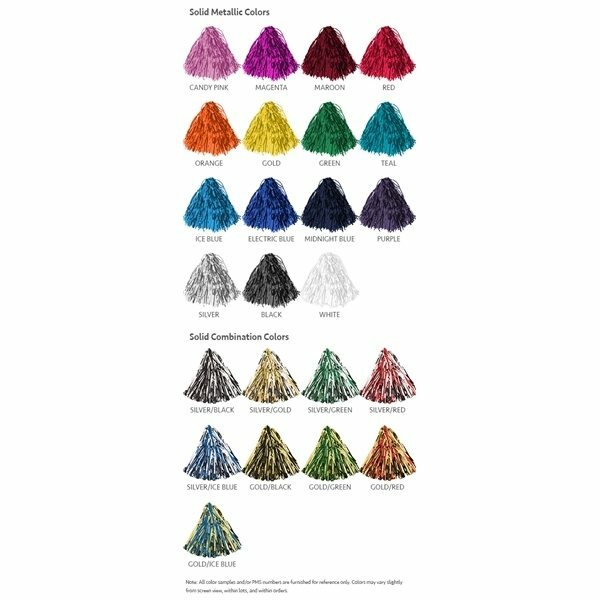 Overall Reviews: WRITE A REVIEW (8)5.0052-Color Contrasting Ends Metallic Show Pom- 5"
The product was fabulous. They look wonderful! sales person was very nice and pleasant to work with from beginig to end. Everyone loved them. the price was reasonable for us. Price was great. The color imprint was as red as the proofs that were sent. Members were very happy! the quality of the product and the logo addition as well. It was nice to order something that, when received, was what we were expecting.